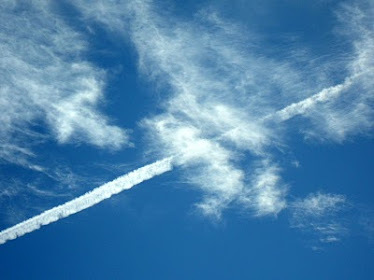 Chemical Rain aka Cloud seeding: S. Korea’s Artificial Rain Project: Is it just another pollutant? What is chemical rain exactly? Fact is, no one really knows. Weather Modification programs are denied by governments as being real. Geoengineering also happens to be an extremely controversial topic amongst conspiracy theorists as well as millions of bloggers. The internet is full of ‘end of the world scenarios’ due to chemtrails. The US Environmental Agencies have commented on Geoengineering in the past as “ a possible future experiment “, yet there is ample proof to go around that Geoengineering and other weather modification experiments are in full force and have been for decades. Reason Number one: If you are a country spending billions of dollars on weather modification that can or already have catastrophically impacted the environment by either intense drought or intense floods, wouldn’t you be financially liable for the destruction? 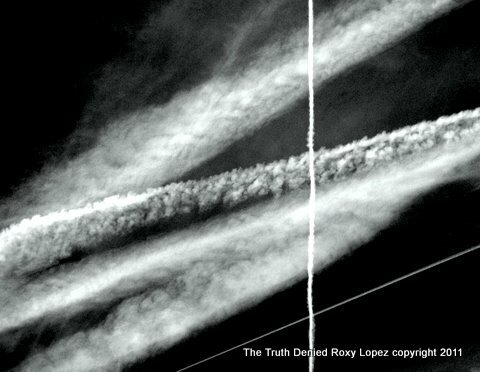 Geoengineering experiments have been known to go bad, but the agencies that control them have never uttered a word of accountability. Reason Number Two: It’s toxic. Reason Number 3: Billions of dollars are put into the programs, where is the money coming from? Is it in the US Budget? If so where? Reason Number 4: Maybe it’s not about cleaning up pollution at all? Maybe it’s about WAR GAMES? creation of stratus cloud formations to defeat DEW and optically targeted attacks on United Sates assets. Photo of a California harbor during the drought of 2014, then after the floods of 2017. While the US denies its own practice of geoengineering programs and climate modification, S. Korea and China have both publicly admitted to their weather modification practices. As a matter of fact, both countries have spent billions on the projects, and they don’t hide the fact either. They also are not afraid to say “It doesn’t work.”. So why put billions of dollars into a project that doesn’t work? According to ANN (Asia News Network), in 2017 alone, South Korea purchased an experimental clouding seeding plane for a little more than 14 million dollars. They have conducted several experiments in the last few years but claim they have all been failures, yet the Korean Herald reported that successes. So which one is it? US Government agencies and utilities throughout the United States spend an estimated $15 million a year on cloud seeding, and the number of projects has jumped by nearly a third in the last decade. Is cloud seeding just another pollutant? Studies have proven that the results and effectiveness of cloud seeding experiments reducing air pollution rarely work. 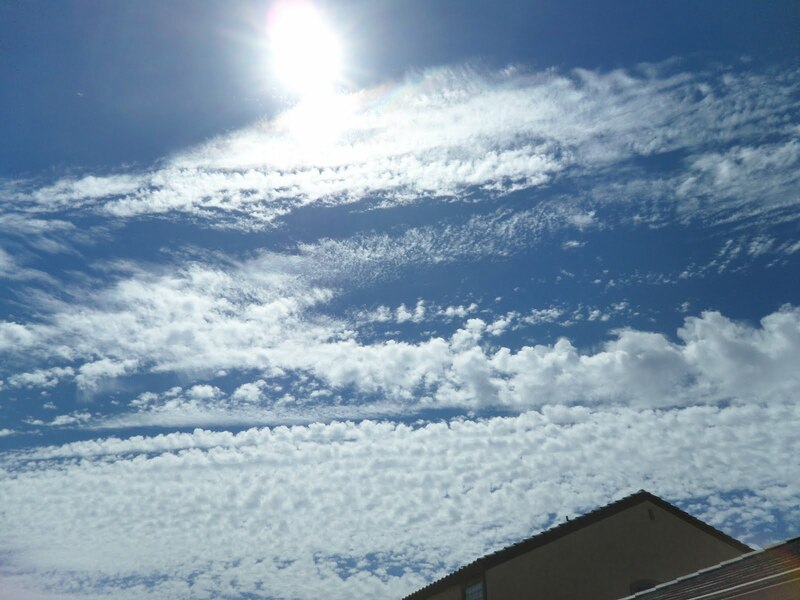 The side effects caused by weather modification programs are alarming. Rosalind Peterson who served as a crop loss adjuster for the USDA began studies in California on crops and calculated an alarming rate of crop reduction. Soil testing showed that extreme salts and other contaminants in the soil were responsible for the crop losses. In 2006, Ms. Peterson became an activist against geoengineering experiments and opened up a pubic dialogue claiming chemical contaminants in the soil were coming from weather modification programs. By 2004, California was in extreme drought but it was attributed to cyclical weather patterns. By 2018, California was suddenly inundated with fires, followed by catastrophic flooding, repeatedly until present. Some residents of CA claim DEW weapons were responsible. For the record, the USA government and the EPA denied that there were any programs on the books related to weather modification. Yes, they flat our denied it. Confused yet? South Korea isn’t the only country making chemical rain; over 40 countries experimenting with the weather, which has augmented the entire globe. If you want to know how weather modification programs are affecting your life, just look outside. Now for my next magic trick. Nuclear War. Watch and Listen as a California licensed attorney Takes on an IRS phone scammer. The scary part is they have our full name and real address. The first half of the video we play along trying to get as much information from them as we can. Jump to 9:35 to see when we turn the tables on their little scam. Flash floods struck a Maryland cities of Ellicott and Baltimore on Sunday that had been wracked by similar devastation two years earlier. Clearly, Scientology is bridge to a slow kill road to becoming broke, abused; not to mention ending up emotionally, physically , & spiritually bankrupt! What is even more heartbreaking is families that are ripped apart because one member decides that Scientology is not for them*. This CULT needs to go down , and thanks to Remini and Rinder, the ball is rolling. *There is help for those of you leaving Scientology! You are not alone! Bioterror tells the chilling story of how scientific advances in germ warfare are fast outstripping the science of detection and prevention, threatening nations all over the world. The film is a grim reminder that germ warfare is no longer just a futuristic nightmare, it's a very real danger to all of us. Join us in the fight against Global warming of the planet via Geoengineering. Part 2 Further conversations by Steven Bassett of PRG and Ufo Reporter Grant Cameron on "the recovered METAL that does not appear to be from earth) explosive New York Times Release re: Pentagon Secret UFO Research conducted by the Advanced Aerospace Threat Identification Program . 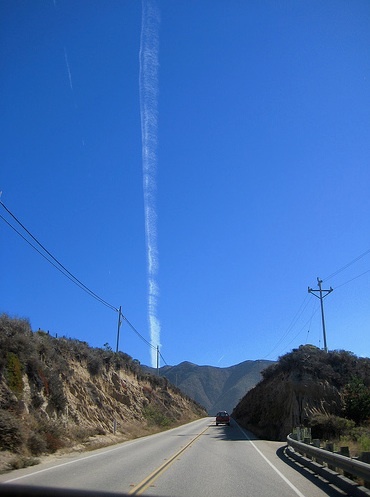 Chemtrails are a very real science known as Geoengineering. Geoengineering modifies earths weather, forcing changes that are making earth less and less inhabitable. Anyone catch this in the South West Skies of AZ? 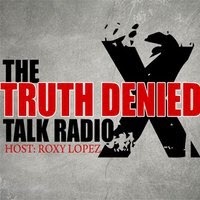 Roxy Lopez: The Truth Denied 2015-16 The Truth Denied. Awesome Inc. theme. Theme images by Airyelf. Powered by Blogger.